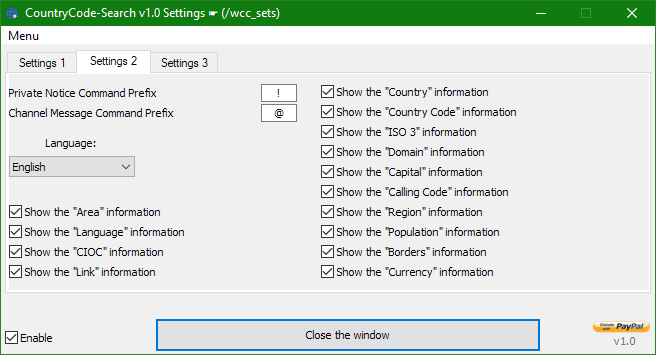 you can also change the settings from this module from the Menubar or via /wcc_sets command. 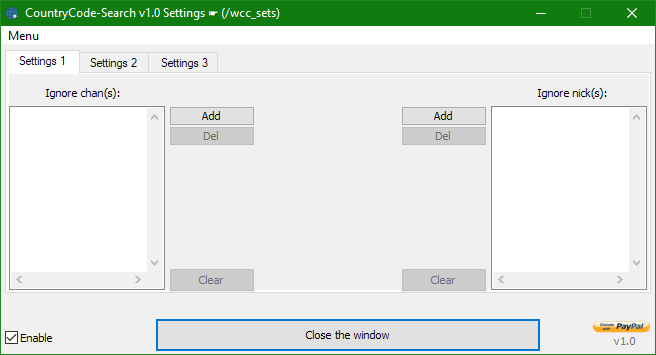 This module is an part of WESTOR Module Manager that you must download and install it in order to work this module because the manager contains some require codes, if you already have the manager then just copy/paste the code into a new file and load it or paste it into an new file into the Script Editor in Remotes tab, also if you want you can download and install this module it directly from the manager with 1 click instead to do all the before steps, it is recommended to download the latest version from here. The New Module Manager Download on your website is corrupted. I've been trying to update the manager but the download won't unzip. What do you mean? does it appear any error messages with any error code? also if you can visit http://westor.ucoz.com/contact to give me more details to fix that issue. This problems occurred because you have outdated WinRAR (v4), try to update to the latest version (v5+) and then your problem will be solved.